▶ SoldThis listing was sold on Oct 1, 2017 for the price shown here. Welcome to 330 Atlas Drive!!! 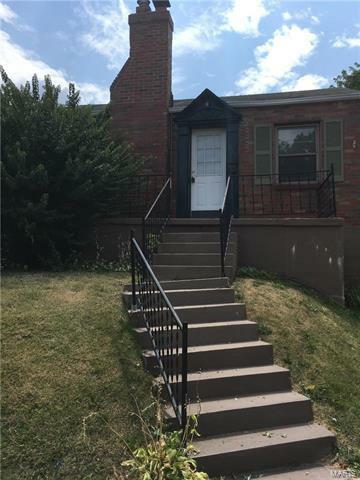 Located close to Jefferson Barracks and Grants Trail... This 2 Bedroom / 1 Bathroom is a must see. Hardwood floors in the living area and carpet in the bedrooms. Separate dining area. Walk out unfinished basement which is great for storage and complete with washer and dryer. Back patio area with covered parking. Schedule your appointment today!